A new hydrogen-electric N brand vehicle may soon be revealed. Hyundai N, Hyundai’s high-performance N division, may have a hydrogen vehicle surprise lined up for those who attend the upcoming 2019 North American International Auto Show in Detroit. The unique surprise planned for the show comes from Albert Biermann, head of the N division and the South Korean automaker’s first-ever foreign head of global development. Biermann claims Hyundai is the company with the most advanced technology on hydrogen electric vehicles. According to AutoGuide.com, Biermann spoke to Korean website Motograph at this year’s Consumer Electronic Show (CES 2019), and seemed to hint at the idea that a new hydrogen-electric Hyundai N vehicle will be revealed at the Detroit Motor Show. Hyundai N has been interested in hydrogen fuel cell drivetrains since before 2015. 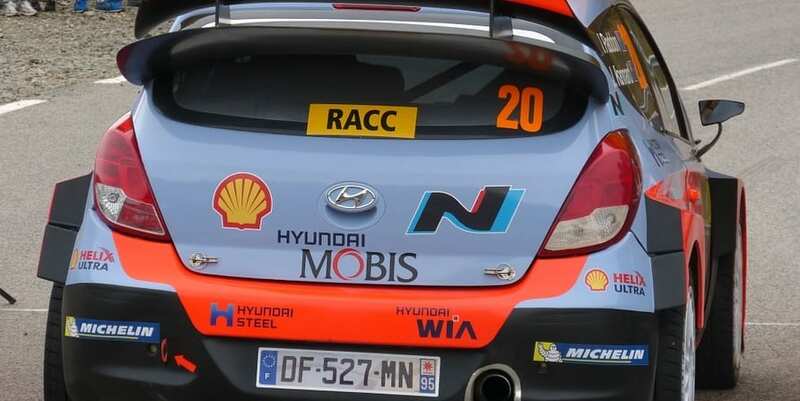 AutoGuide.com notes that Hyundai N first made its interest in hydrogen fuel cell powertrains for performance applications known back in 2015 when it debuted the N 2025 Vision Gran Turismo. The concept, which features a hydrogen electric powertrain, offered a glimpse at the automaker’s next-generation high-performance vehicles. Hyundai went on to say about the then N Vision GT that the revolutionary new system it featured enables the sports car to be both a “monster” on winding roads and environmentally friendly. Presently, it isn’t known if the surprise hydrogen fuel cell Hyundai N vehicle, to possibly be revealed at the Detroit Motor Show, will be a concept previewing the future dedicated N model or if it will be based on a pre-existing model, such as the new Hyundai Nexo. Hyundai and the other H-aware companies should now cooperate to help NEL and Nikola plant H fueling stations every 300 miles all over the U.S…Gas stations that produce H at the station, from electricity and water. As do the NEL stations already in place in CA. They can use as much green electricity as is available, and can encourage increasing local green percentages to 100. I rode in the Nexo at the Anaheim conference last Fall – it’s as good an SUV as exists – quiet and powerful – most folks wouldn’t know or care that it’s H-electric. The vehicles are ready, now we need to cover the map with enough H gas stations to inspire driver confidence. 70 stations would do it (7 stations N/S times 10 E/W provides 300 mile spacing), to kickstart this essential paradigm shift. NEL can flatbed-truck them anywhere as package units, ready to operate. Check their website, and Nikola’s. Already, Air Liquide has launched construction of the 1st green hydrogen production facilities in the US while taking a roughly 18% stake in electrolyser producer Hydrogenics. Meanwhile, French power producer EDF, 2nd largest in the US, is busy with electrolyser producer McPhy (who won the DoE contest to produce a hydrogen refill station) throughout the midwest on forthcoming projects. Naturally, German Linde is quite busy and Engie is making huge leaps in REn production. They and others will inevitably build the H2 network to make the transition. The speed at which such epic change is coming is unprecedented. The map is quickly being covered. 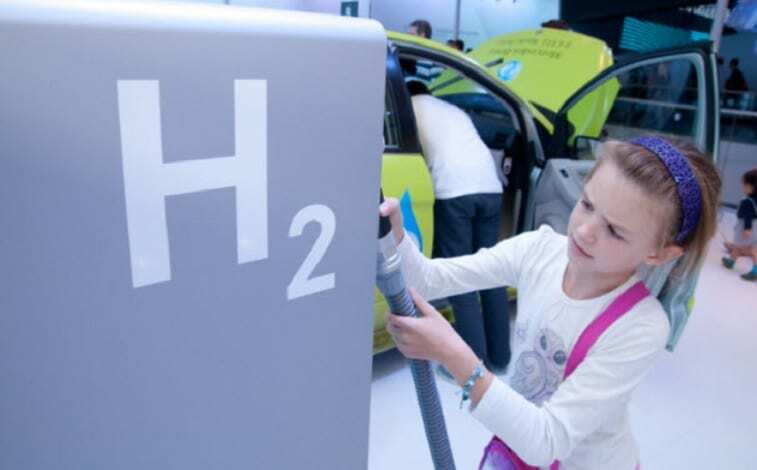 Already, Air Liquide has launched the 1st green hydrogen production for mobility in the US, relying on hydrogenics electorlyzers in many cases. 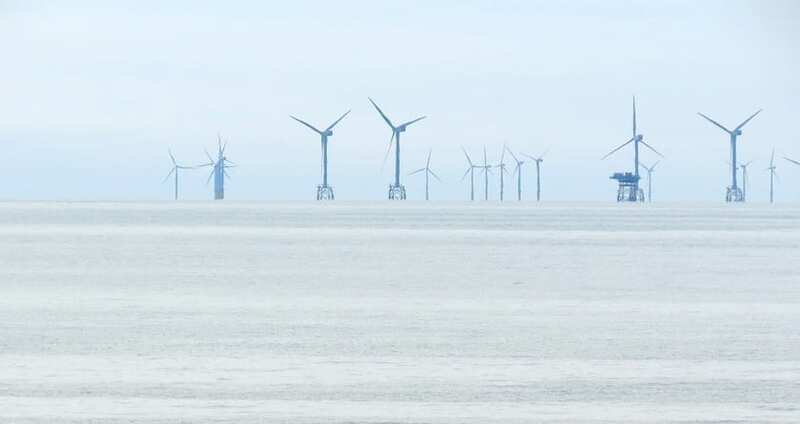 EDF has staked out huge claims in Texas and is mobilizing the forces of electrolyser producer McPhy (who won the DoE award for its hydrogen refueling station) while Engie is quite busy offshore. Linde has several projects with Shell. Together and with many others, they are quickly ‘covering the map’. The speed at which such epic change is taking place is unprecedented. Great news, now if only Hyundai will sell to me for use in forklifts. We trust that hydrogen fuel and vehicls are the real future. I hope to have the time to see it as a commen thing on the roads and drive such a car.